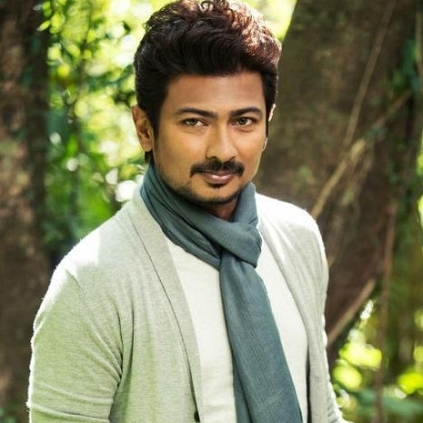 Udhayanidhi Stalin looks to be on a signing spree. The producer/actor who apparently has 2 projects, one with Ezhil and one with Sigaram Thodu director Gaurav Narayanan, is likely to sign another film for Sri Thenandal Films. Supposedly Ponram’s assistant Thalapathy will be making his directorial debut in this yet to be titled film. Sources say that Udhay will work on this project after completing Ezhil and Gaurav’s films. Other cast and crew details and an official confirmation from the team on this project are still awaited. Why Was Udhayanidhi Stalin's Gethu Rejected For Tax Exemption?